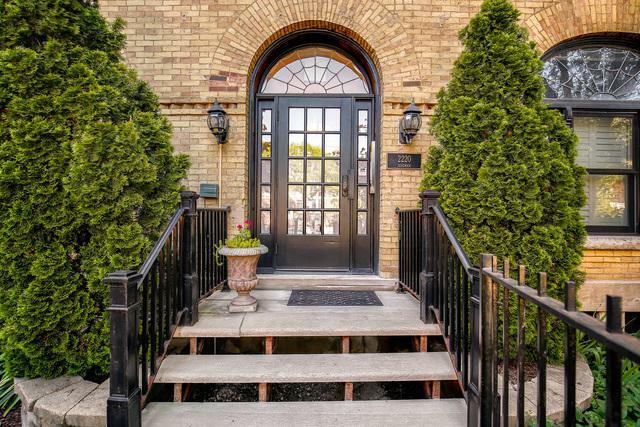 Charming boutique building in ideal Lincoln Park location! 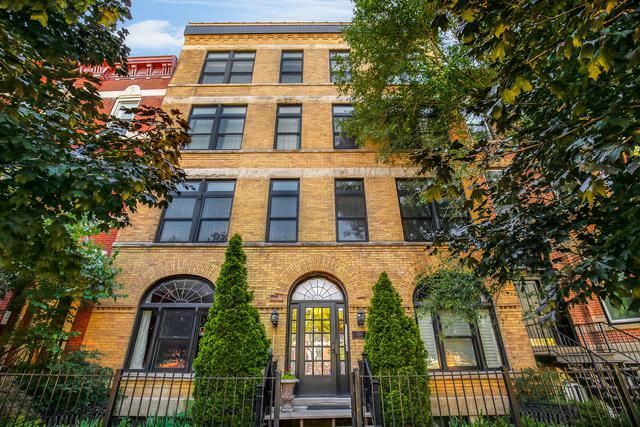 Vintage building completely rehabbed in '06. 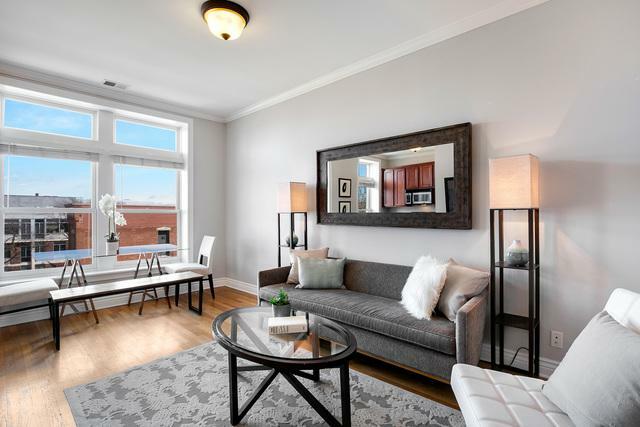 Top floor unit in front of building with large windows overlooking beautiful tree-lined street. 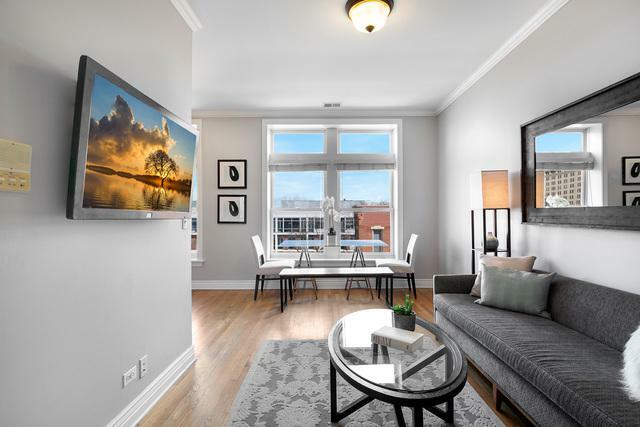 Unit features granite counters, cherry cabinets, stainless appliances, hardwood, in-unit washer/dryer, central heat and a/c. Easy permit street parking. Close to everything...shops, restaurants, transportation, lake, and zoo!